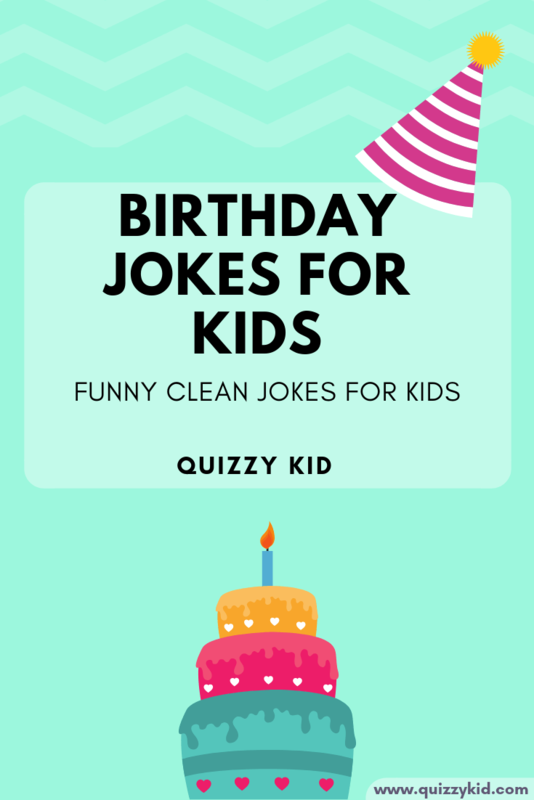 Our 10 funny happy birthday jokes are perfect for kids. These corny birthday jokes are perfect for birthday cards and will have the whole family laughing out loud. Q1. What does every birthday end with? Q2. What is the left side of a birthday cake? Q3. What does a clam do on his birthday? Q4. What did the pirate say on his 80th birthday? Q5. Why are candles lit on top of birthday cakes? It’s impossible to light them on the bottom. Q6. What do you get every birthday? Q7. What do you say to a cow on her birthday? Q8. What do you say to a kangaroo on its birthday? Q9. What sort of birthday cake do ghosts prefer? Q10. What did the Teddy Bear say after blowing out his birthday candles? No cake for me… I’m stuffed!